Mediterranean foods specialist Dina Foods launched a new sweet pastry, “Filo-Delight” at SIAL in Paris this month. 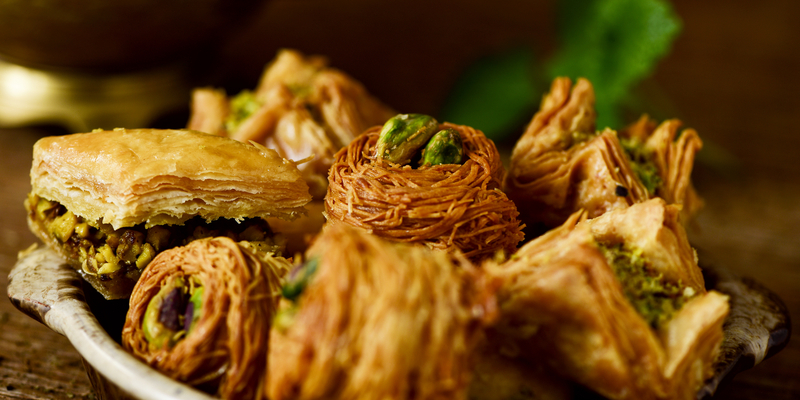 Filo-Delight is an extension to Dina Foods established and best-selling luxury Baklawa selection. Handcrafted “Filo-Delight” features layer over layer of leaf-thin filo pastry, shaped and filled with specially chosen high-quality ingredients such as mint, cashew and chocolate chip, mincemeat, orange zest and almond or walnut and ginger, the producer explained for World Bakers. The variants can be served all year-round, with the mincemeat and chocolate being ideal for the festive period. Filo Delight will be initially available in major UK chain supermarkets. 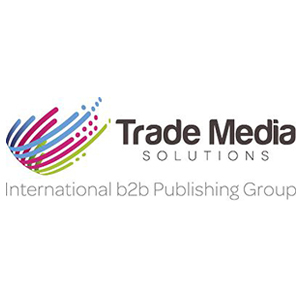 “It is expected that its success in the UK market will encourage our major business partners in various European markets such as France, Belgium, Germany, etc. to introduce the product to those markets either under the Dina’s Filo Delight brand or their private label,” Dina Foods’ representatives say. In addition to its unique Lebanese Baklawa selection, Dina Foods has over a quarter of a century of experience as a manufacturer of authentic Eastern Mediterranean bread and is known for its range of flatbreads including the Paninette, selling under the Dina brand in retailers and food service outlets in the UK and Europe. “Our creative formulators and new product designers have developed this new innovative product which utilizes our know-how and technical capabilities. Successfully tried and tested alongside our Baklawa production and using similar processing techniques, the result is the new and exciting Filo-Delight. 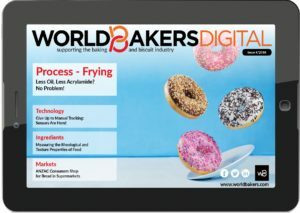 Our privately-owned family business has been sharing its baking expertise for 25 years and now exports to a dozen European and Scandinavian countries. Dina Foods is constantly creating unique high-quality products with a twist,” said Dina Foods managing director, Suheil Haddad. Dina Foods manufactures three categories of products: bakery, savories and confectionery with tens of different products within each category. Some of the most required products from the bakery section are the paninette and pitta breads, while in confectionery section are baklawa and Filo Delights. The company is a family owned artisan bakery, run by the Haddad brothers. Suheil Haddad is the creator of the new product lines and formulation of products in confectionery, breads and savory sections. Dina Foods was established in 1993, starting as a small business Dina Foods now has 150 employees and manufactures from three sites in Park Royal, North West London.